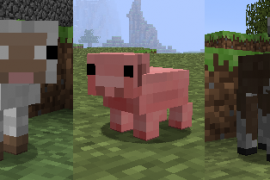 This Mod adds new baby Mobs in your Minecraft. Includes a lot of features. This Mod requires Forge.